Discussion in 'The Daily Herald' started by Digitalization, Dec 10, 2017. Firstly, I'd like to thank everyone that applied for Eraser on Crayon's Castle. 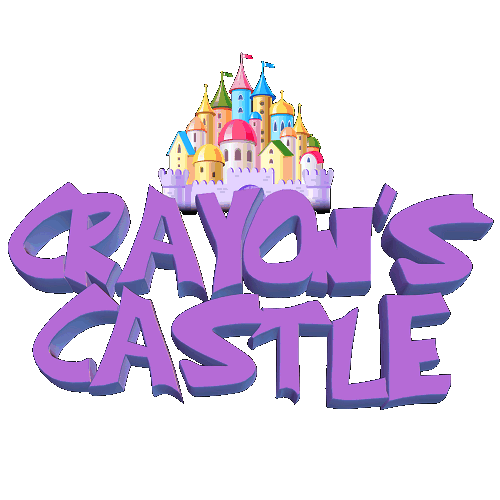 We appreciate everyone that is willing to take time out of their day to help ensure Crayon's Castle is a fun yet safe environment for everyone who plays. Unfortunately, we can not accept every person who applies - here are those who we did accept! Please give them a warm welcome to our staff team!